Want a fit life!? Michael will custom fit your workout to your specific needs and goals. He listens carefully to each of his customers and knows how to create a well-rounded fitness experience. He even offers tips on healthy eating and mindfulness. I've been working with Michael since 2010 and always appreciate his diverse and well-rounded workouts - never boring! I have been working with Michael for a year, and he is a tremendous personal trainer! He keeps me challenged every week, providing new and different exercises to keep me interested and improve my fitness. He is also very accommodating of my personal needs and limitations. I've been training with Michael over the last 4 years. He continues to challenge me with innovative exercises utilizing both traditional and unique gym equipment. Highly recommend Michael Fit Life! Awesome workouts, different every time! Michael was able to help me reach my goal of losing 25 pounds last summer. The workouts are tough but fun, and Michael is a great motivator and knowledgeable in not only fitness but nutrition as well. We have been working out with Michael for over 5 years and we love it! Michael is a great motivator, and tailors sessions to our abilities. He does a nice mix of cardio and strength training and no two workouts are the same! Michael is a truly remarkable trainer. He customizes each workout to the unique needs and goals of each customer. I have worked with Michael for years now and each week I can't wait to see what the next workout will be! I've been working out with Michael for over 7 years now and have yet to be bored. Every class is exciting and different. You never know what you're going to do until you arrive. He's creative, up beat and works your whole body into a good sweat. 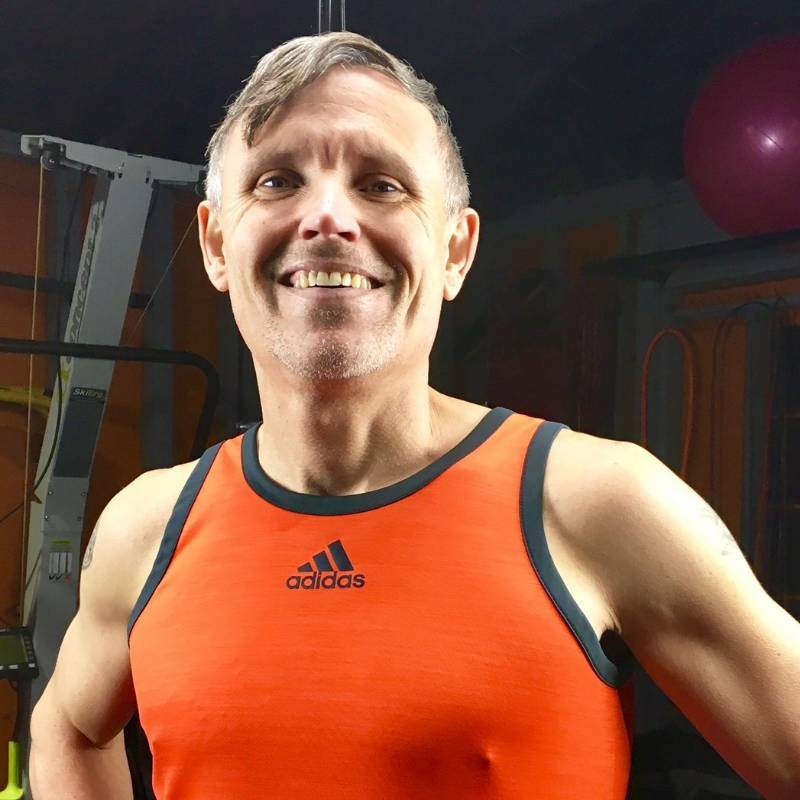 If you are looking for a personal trainer committed to helping you reach or exceed your fitness goals, MICHAEL IS THE PERSONAL TRAINER FOR YOU. Michael offers individualized sessions dedicated to your success and will work closely with you to help you achieve and build on lasting results. He tracks your progress and develops personalized challenges to help you overcome plateaus. Plus his upbeat attitude makes for an incredible workout every time. Happy client since January 2012.